1 -min. 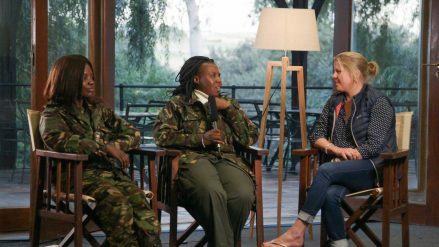 read This year saw the incredible Black Mambas – Africa’s only all-female anti-poaching unit – make their very first appearance at the Conservation Lab. Watch our exclusive interview conducted by conservationist (and Black Mambas superfan!) Holly Budge.